According to Samsung’s FAQ page for the Samsung Galaxy S5 on Sprint, an update to Android 5.0 “Lollipop” should begin arriving as early as tomorrow, February 5. The update drops in as software version G900PVPU1AOA6. Samsung briefly updated their support page with a changelog for the update, but seems to have pulled it already (edit: it’s back). Thankfully, we caught it just in time. 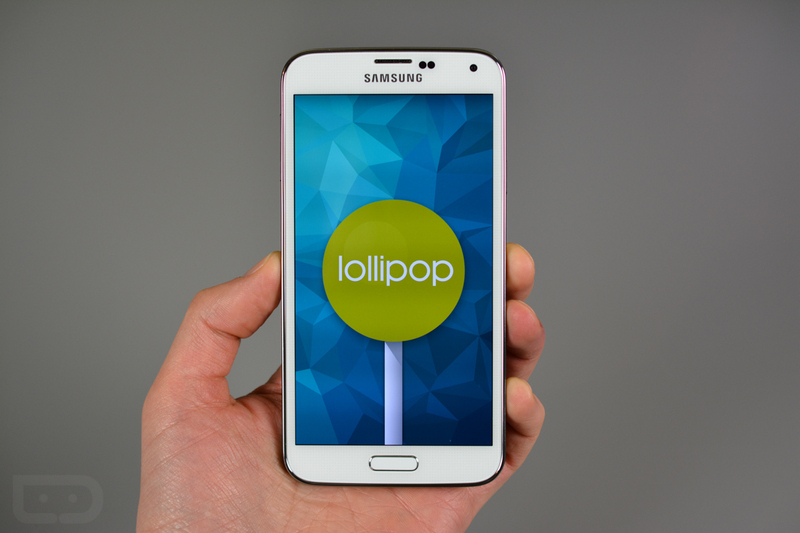 To see Lollipop in action on the Galaxy S5, be sure to checkout our tour below. Update: Here is the changelog.